Desert Air & Plumbing specialize in all plumbing service, repairs, replacements, and installation. Our company can take care of all your plumbing needs and we service Imperial Valley, including El Centro, Brawley, Imperial, Calexico, Holtville, Seely, Calpatria, Niland, and Westmoreland. 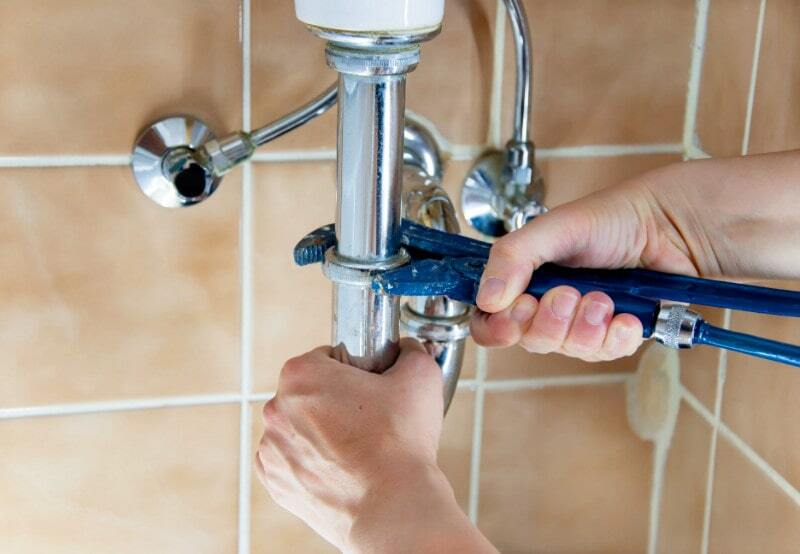 Whether you need assistance with a simple repair, a re-pipe, or a clogged drain, you can rest assured the job will be done right by our excellent skilled team of plumbers. We can handle all of your plumbing problems. Desert Air & Plumbing has been the premier provider of drain cleaning solutions in the Imperial County for over 24 years. 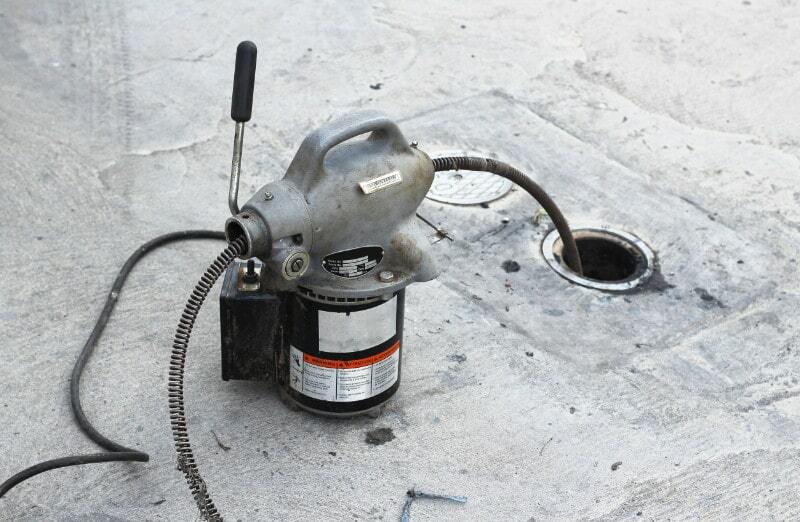 Our certified technicians specialize in drain cleaning services. They’ll be able to handle any problem that you have. 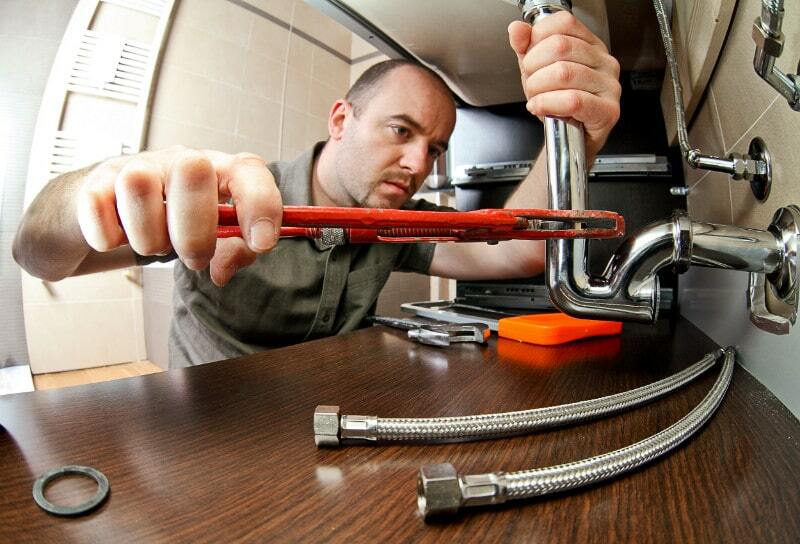 From a simple drain snake to a thorough water jetting of your pipes, we’ll do it all. We’ll also take care of all your sewer cleaning needs as well. Pipe leaks used to be a nightmare to find. Contractors used to have to guesstimate the location of the leak and then dig down and find out if they were correct. Nowadays, pipe repairs are done with the least destruction possible. The advancement of technology has provided us with various ways to find the source of pipe leaks and repair your pipes. Don’t let a random contractor guesstimate the location of your leak and dig up your yard. Call Desert Air & Plumbing for all your pipe repair needs. We use state of the art technology that ensures a minimum amount of disruption to your immediate environment. And, our flexible team can work in any environment. As an additional service, we will also help keep your pipes clean with our drain maintenance product. When you need your sewer line or drain cleaned for even the toughest clogs, don’t hesitate to call us – we’ll be there whenever you need it. If you’re looking for professional rooter services in the Imperial County then you’ve come to the right place. Here at Desert Air & Plumbing Plumbing, Heating, & Air Conditioning, our technicians are trained to handle a wide range of rooter services. From drain cleaning to water jetting, we cover it all. With us, not only will you be getting quality craftsmanship at an affordable price, you’ll also get professional and courteous service. Give us a call today. We all know how important water is to us! But did you know how important water is to your home, clothing, appliance, plumbing, food, and more. At Desert Air & Plumbing we provide high quality solutions to all your water needs with a wide variety of equipment from drinking water, whole house water softeners, whole house filtration systems, well water treatment systems, salt free systems, reverse osmosis, and custom application systems. 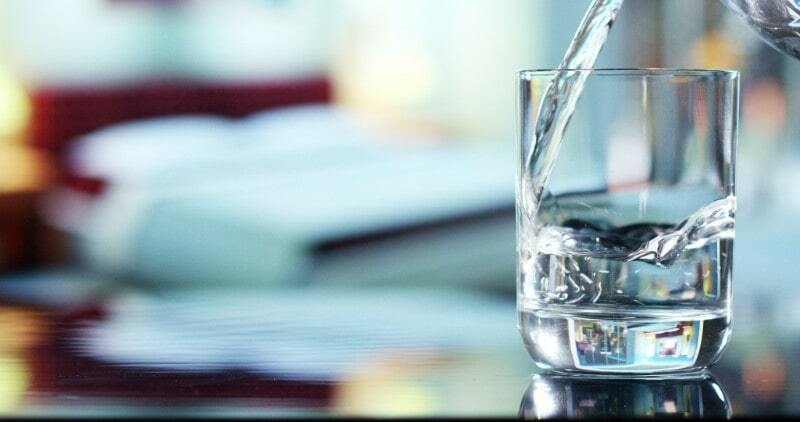 We are confident that we can solve all your water needs. All of our equipment has been laboratory tested in accordance with NSF International standards and certified by the state of California department of health services (Certificate #05-1730)! Installed and serviced by our highly trained and experienced professional team at Desert Air & Plumbing that you have grown to trust. So give us a call today and one of our professional water purification specialists will come out and show you why Puronics is your water solution. Most people don’t realize it but water can get hard. The hardness of the water comes from mineral build up in the water. This can cause more water spots on dishes, soap scum, wear and tear on appliances, etc. You can combat these issues by installing a Water Softener. Water Softeners send the water into a resin tank to remove the minerals in the water and turn them into sodium ions. If this sounds like something you are interested in, call Desert Air & Plumbing today! Whether you need plumbing or heating & air services, let Desert Air & Plumbing, handle all of it. We know that plumbing and heating & air conditioning problems can strike at any hour, so we also offer 24 hour emergency services to those who need immediate attention. Call us today at 1-760-352-7711 to schedule services with our local plumbing & heating & air Technicians or to learn more about us.